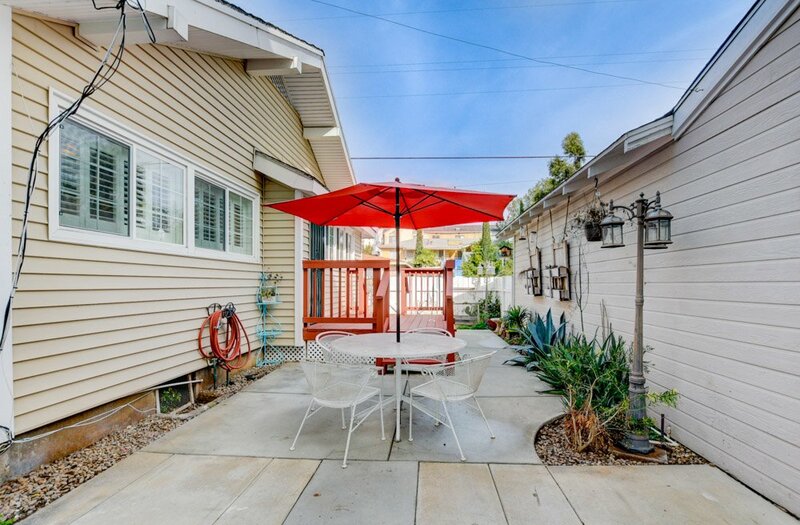 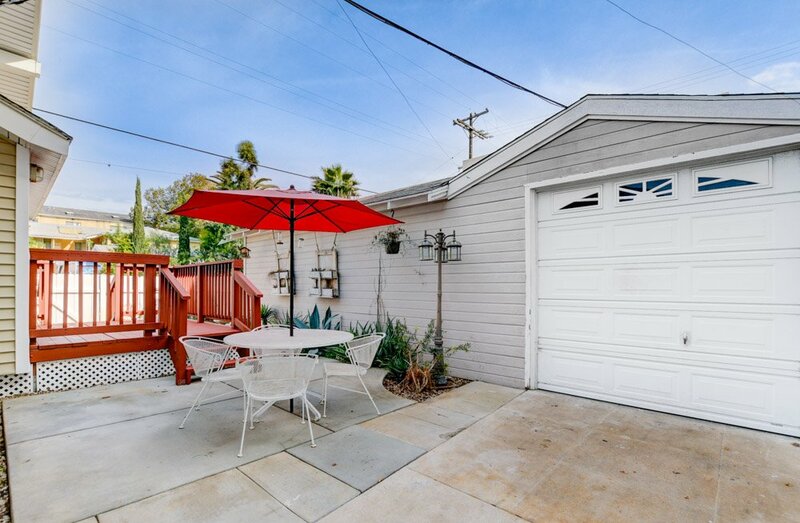 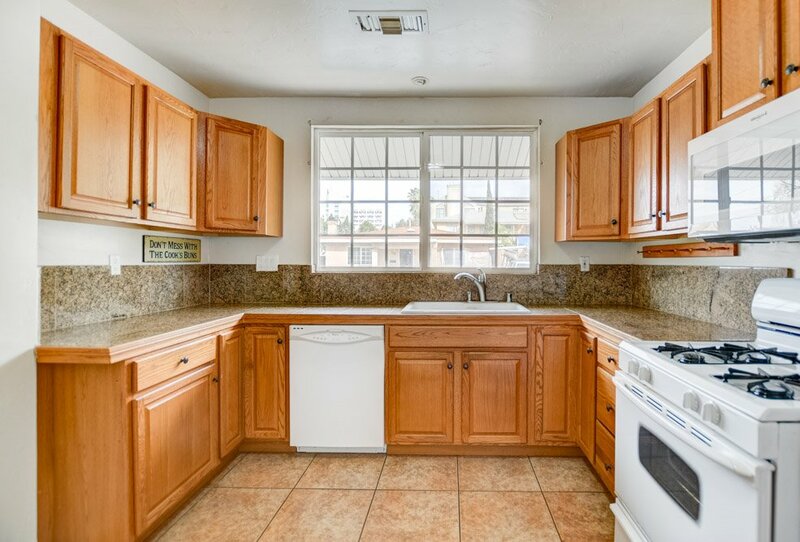 This property is situated on a corner lot in a great Hillcrest location. 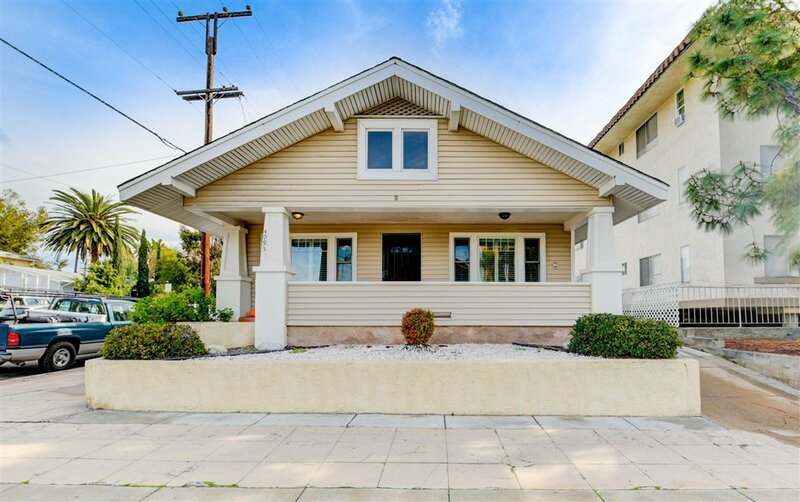 3BR/1BA Craftsman style home with a detached garage, Laundry hookups, private patio in the front and rear, additional off-street parking, hardwood floors, architectural details. 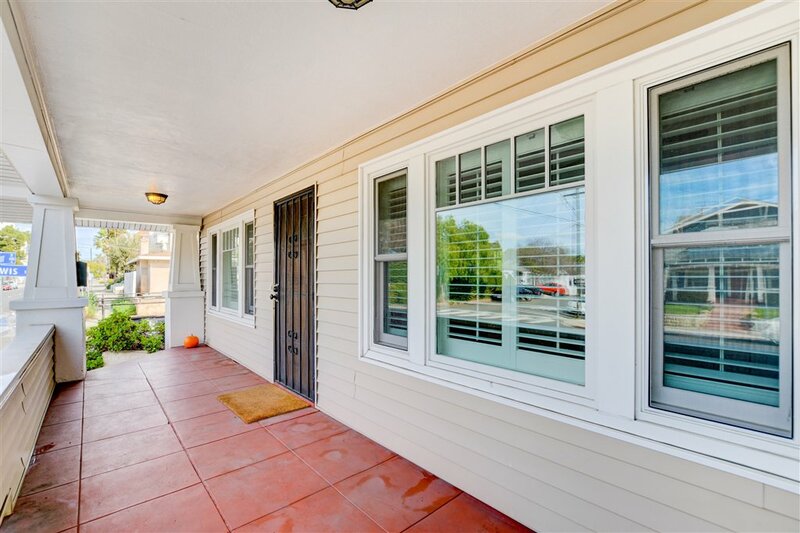 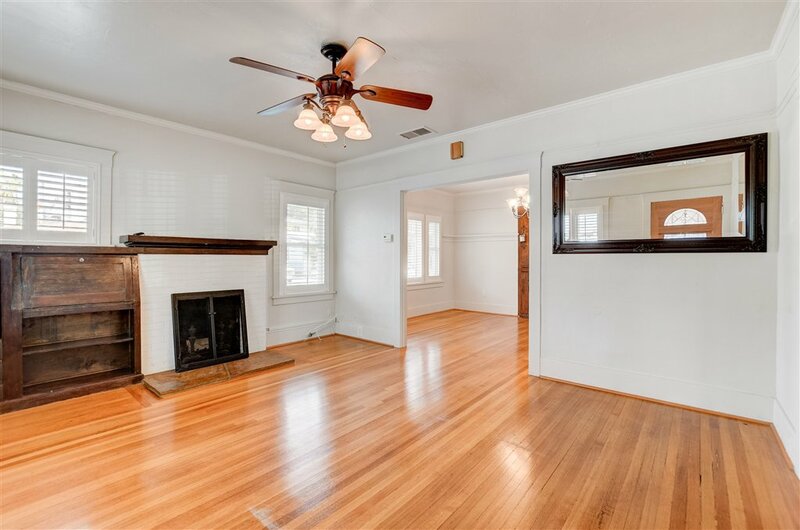 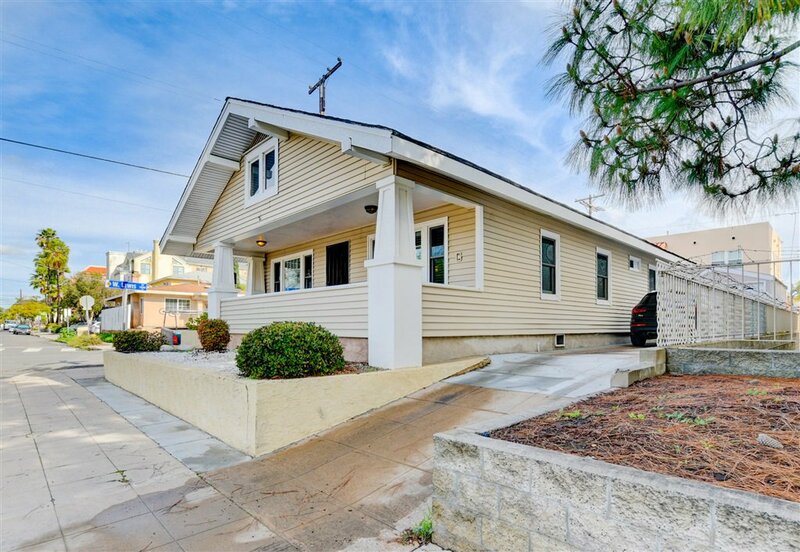 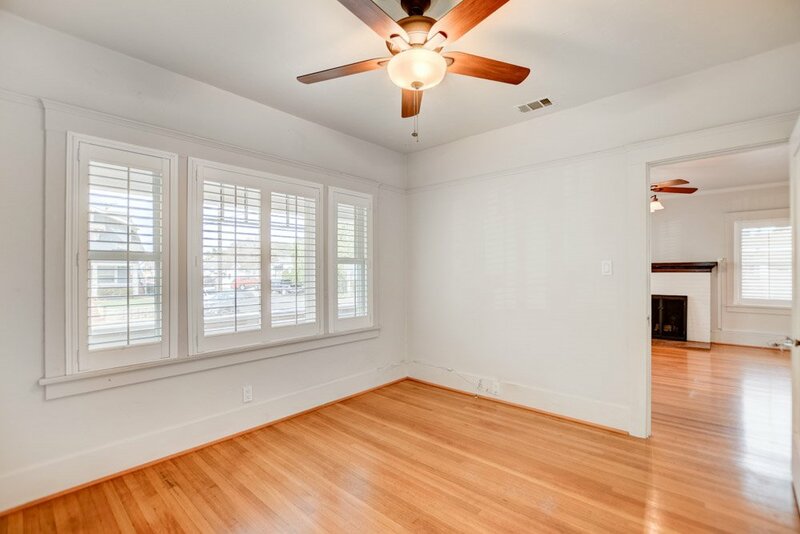 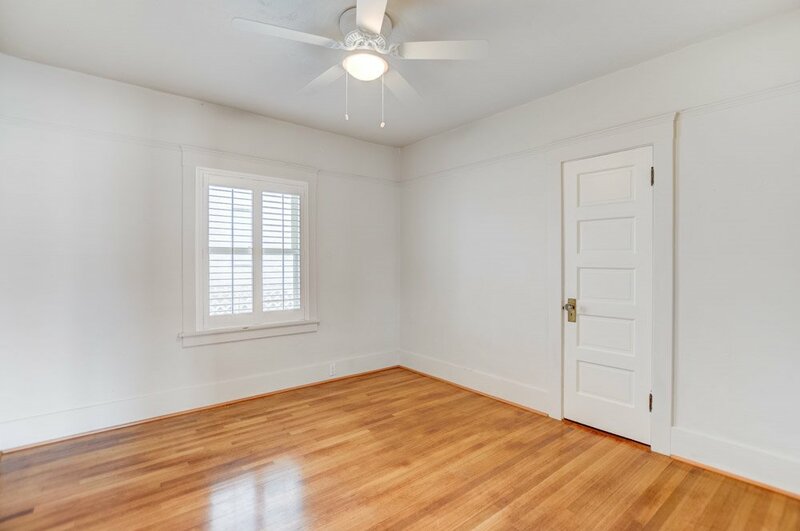 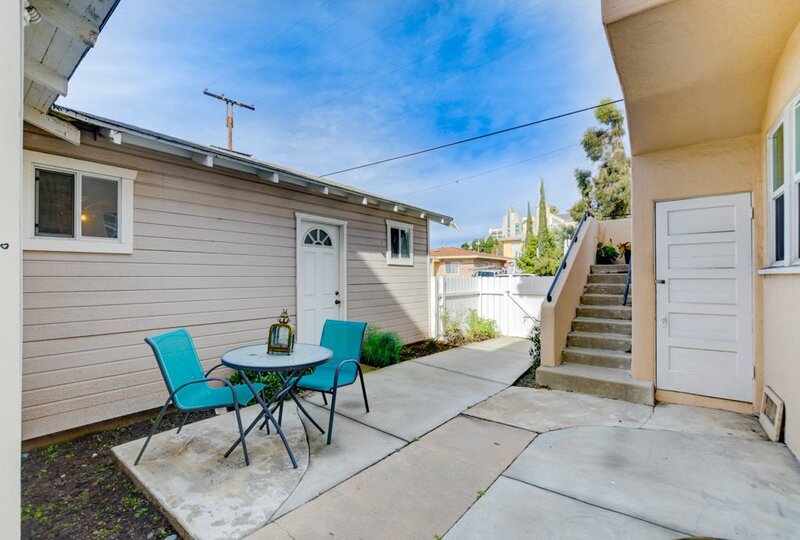 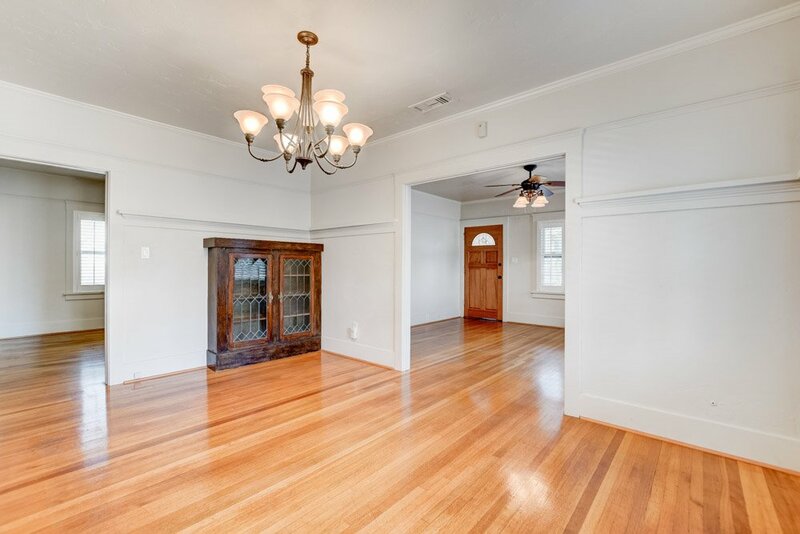 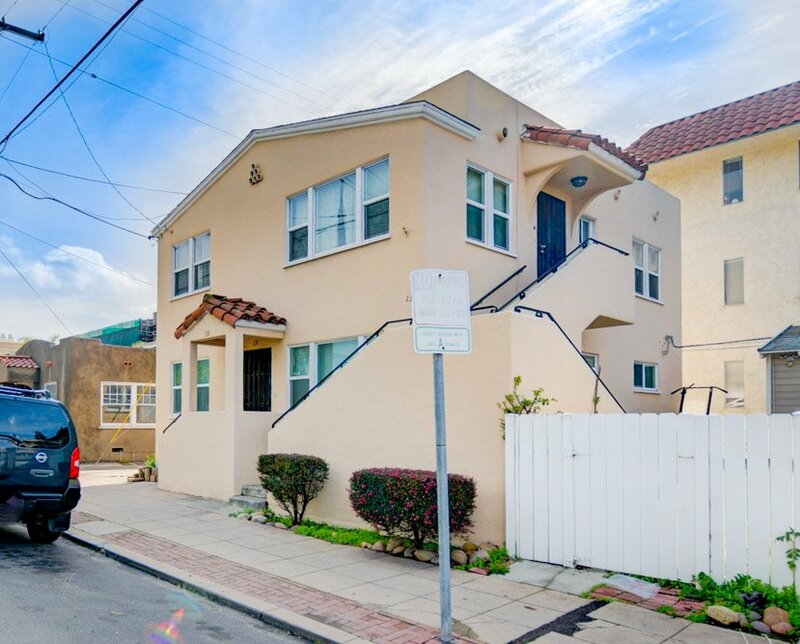 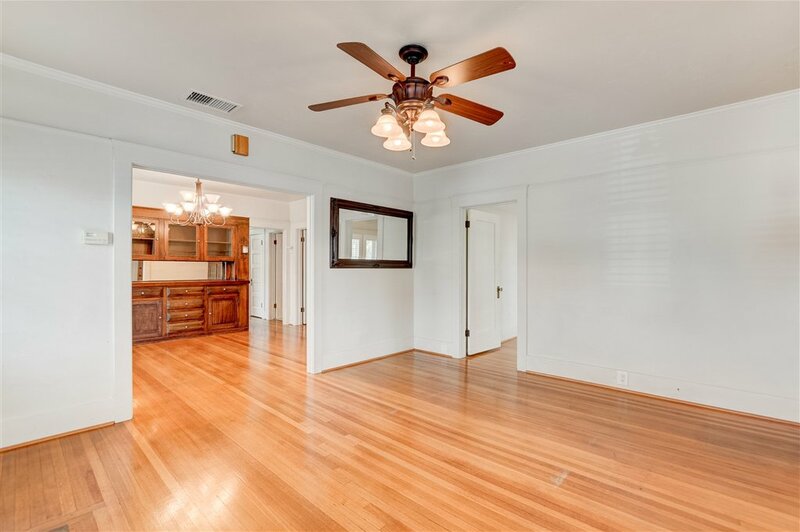 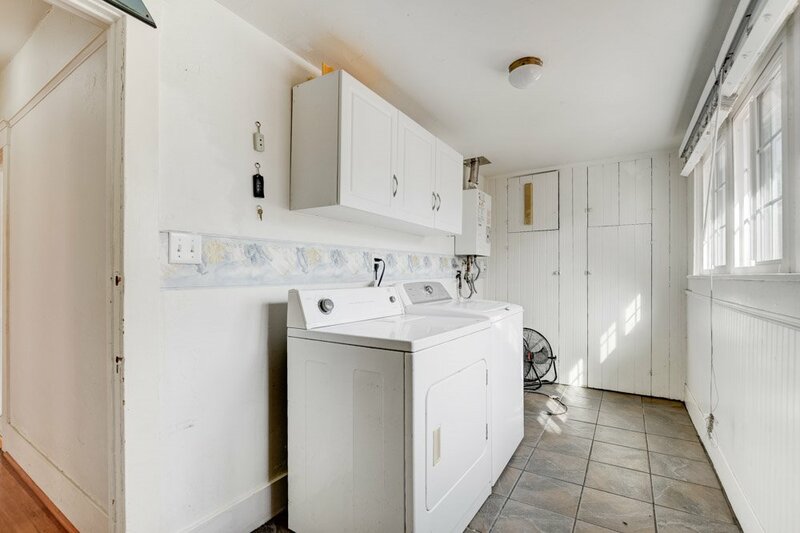 In the rear of the property sits a two-story duplex containing Spacious 2BR/1BA units – Hardwood floors, large windows, “Charming details”. 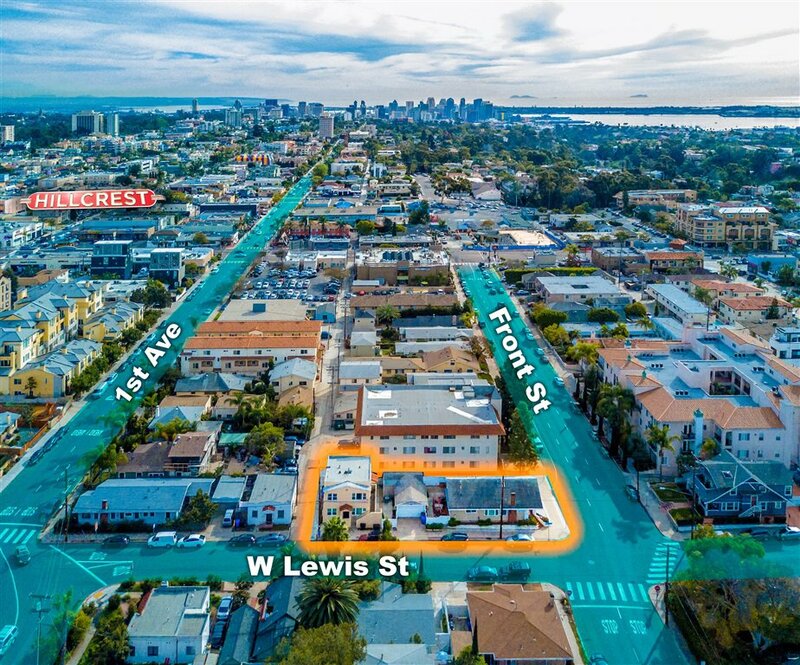 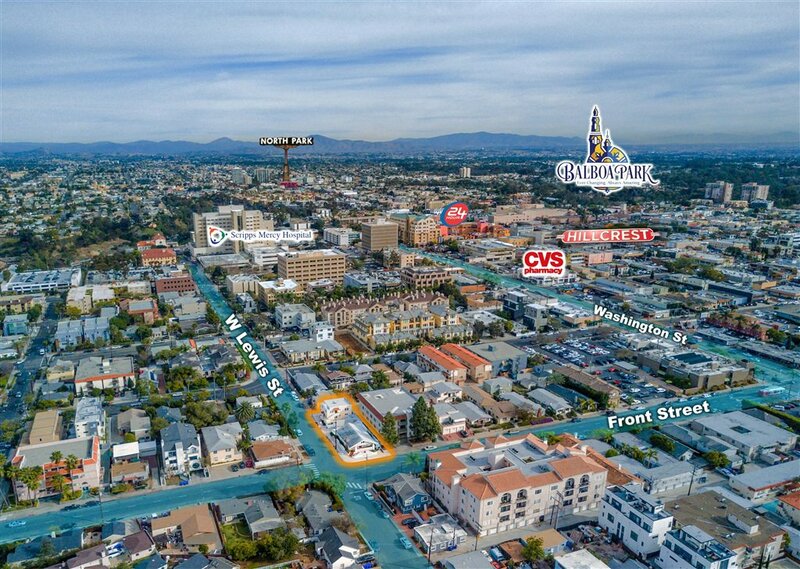 Property is walking distance to UCSD Medical Center which has plans to build state of the art Medical Campus by2020.